Yard ramps from Copperloy®, edge of dock levelers and dock lifts make quick work of loading and unloading speeding up production. 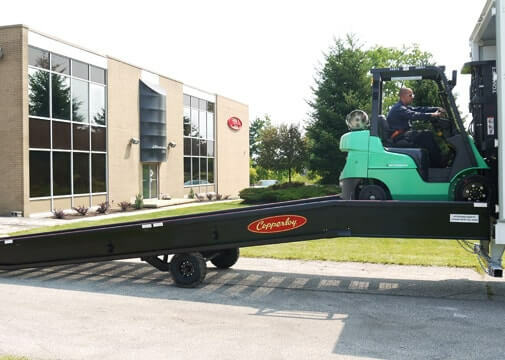 You’ll find certified new and used dock equipment, used yard ramp rentals for short-term projects—all made in the USA at Copperloy’s manufacturing facility in Twinsburg, Ohio. 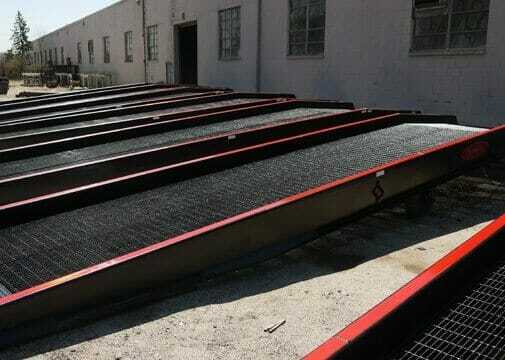 Copperloy® is the preferred yard ramp of dock crews for speed and ease of use. 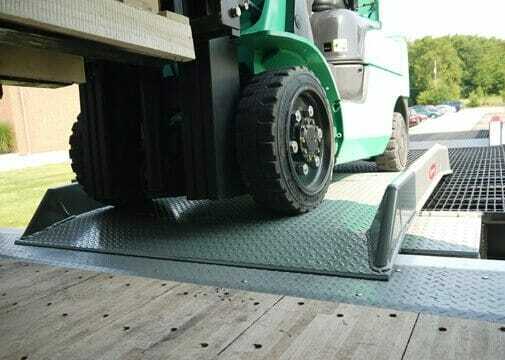 Our mobile yard ramps create a loading and unloading area when dock space is at a premium. Dock lifts and lift tables also allow for loading operations where space is limited. Additionally, our edge of dock leveler offers an economical solution for loading and unloading trucks. 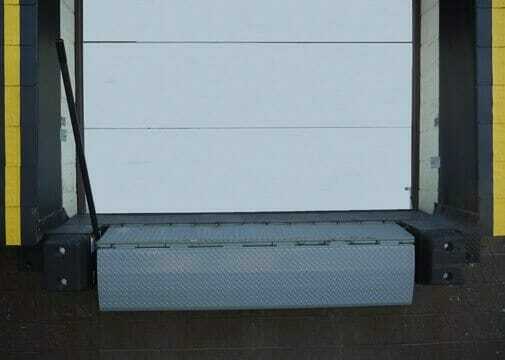 Choose a category below to find more about our loading dock solutions. 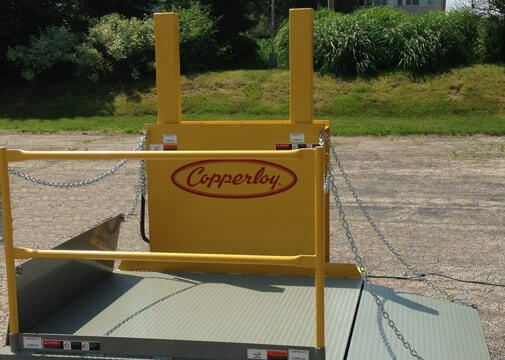 Manufactured with either mechanical or hydraulic operation, Copperloy edge of dock levelers offer an economical solution for loading and unloading trucks from most loading dock positions. Pit mount and surface mount dock lifts allow for loading operations where space is limited. Hydraulic lift tables offer a variety of different ergonomic solutions for in-plant work applications. Portable dock boards are designed to provide safe loading and unloading of heavy-duty applications by use of forklift or other powered-handling equipment. Copperloy offers aluminum and steel dock board options. High-strength aluminum construction allows for regular and heavy-duty applications. Standard capacities range from 900-4,000 pounds, and split or twin lock ramps have capacities up to 7,500 pounds. Opting to rent a yard ramp makes sense for short-term jobs. Keep productivity high while also saving money by renting certified ramps today. WE CAN HELP WITH YOUR NEW, USED & RENTAL LOADING DOCK EQUIPMENT NEEDS • YARD RAMPS • PORTABLE RAMPS • DOCK BOARDS AND MORE. I wanted to thank you for coordinating the pick-up, repair and return to Metalico of the subject Yard Ramp in less than 24 hours. This enabled Metalico to continue operations with minimal down time. Their management was very grateful for this turnaround. We all want to sell our goods, be productive, profitable and be recognized for quality products and services, however, I believe the real test of a company’s fiber is how well it handles problems. J H Industries (Copperloy) has passed that test!